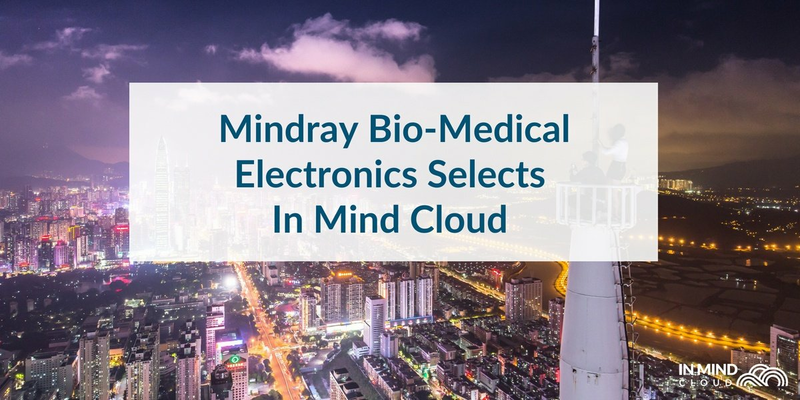 Singapore, 14 March 2018 – In Mind Cloud Pte Ltd, an independent provider of innovative manufacturing sales platforms, announced today that Shenzhen Mindray Bio-Medical Electronics Co., Ltd. has signed a multiple year contract with In Mind Cloud’s CPQ platform to drive sales globally. 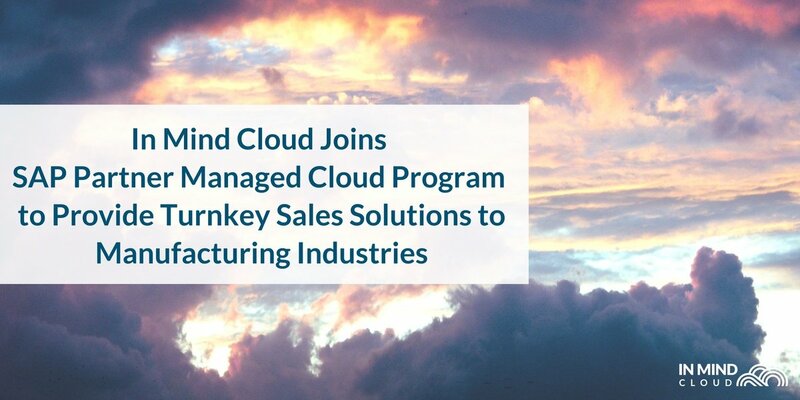 Mindray will be rolling out In Mind Cloud’s CPQ solution to their international sales teams in key regions to further increase productivity in the sales process and boost the speed to market of their innovative product portfolio. Mindray values In Mind Cloud’s capabilities for configuration, pricing approvals and quotation generation, including key requirements such as guided selling, cross-, and upselling as well as the ease of usage and mobile readiness for their sales and marketing teams. “Our engagement with Mindray marks another milestone on our expansion journey, increasing our footprint in the Greater China area, as well as in Medical Manufacturing industries”, Dr. Christian Cuske, CEO of In Mind Cloud, states. In Mind Cloud (www.inmindcloud.com) is an independent provider of innovative manufacturing sales platforms with the vision to make the sales successful and profitable for manufacturing and engineering industries. 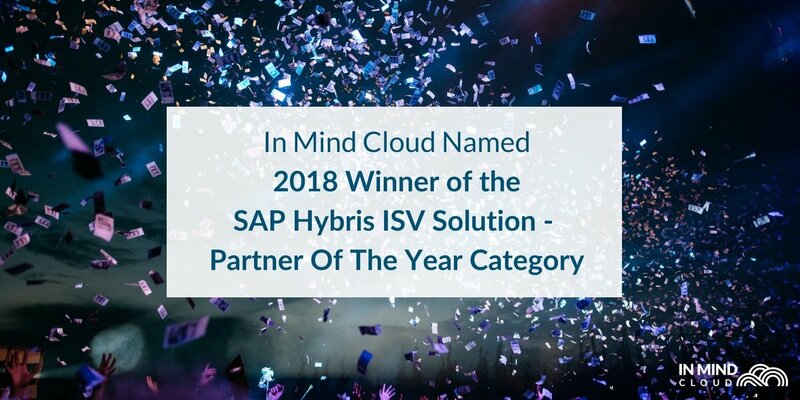 Their cutting-edge sales platforms, embedding CRM and CPQ functions, are based on the SAP Cloud Platform to be deeply integrated into manufacturing processes and front-end sales operations. Headquartered in Singapore, Asia, In Mind Cloud is operating globally through its sales office in Europe and a high-value partner network. To download the full press release and for further press enquiries, please contact us.